Meat factory harks back to the old days of the game and watch. Easy to pick up and play, but hard to score big. 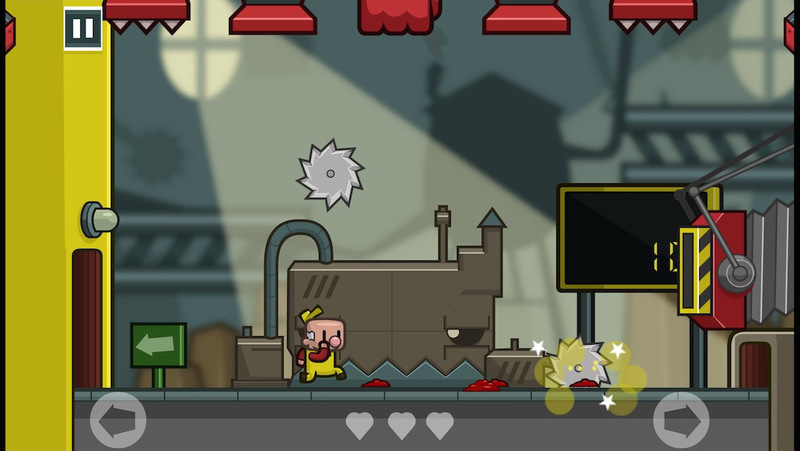 With cute visuals, simple controls and a retro music, Meat Factory is addictive and nostalgic. 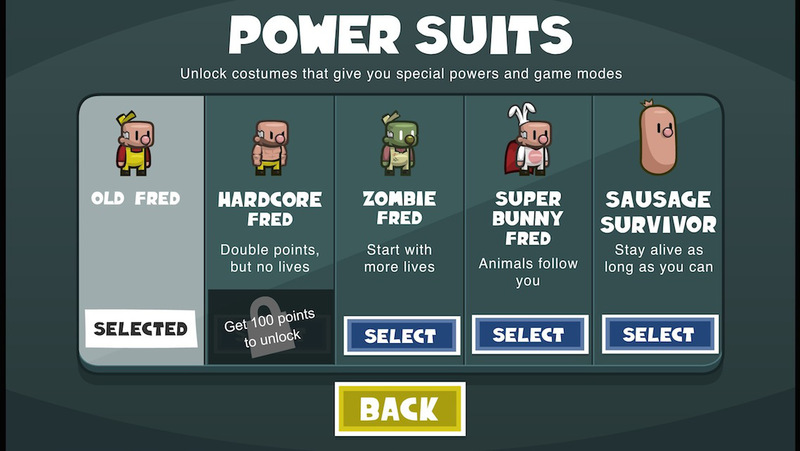 Join Fred, the mild mannered meat packer, who has had enough of seeing cute animals turned into pies. It’s time for liberation! 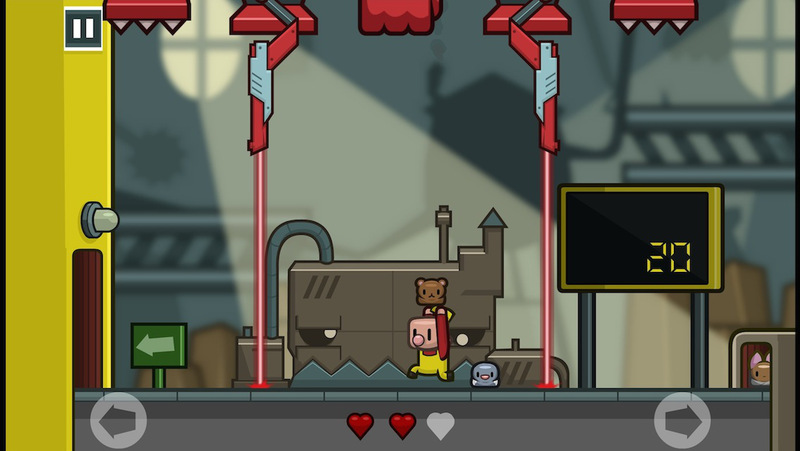 Save as many animals as you can while frantically avoiding crushers, smashers, giant chainsaws and lasers. The more animals you save, the harder the meat factory will work to stop you. It starts off easy as pie, but soon you'll be playing for high steaks. Different animals to collect. Can you save them all?